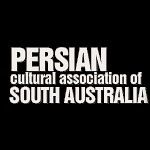 The Persian (Iranian) community of Adelaide consist of around 3000 individuals of several religious and ethnic backgrounds. The first Iranian family arrived here in 1967 then joined by many more several years later when a great influx of Iranians arrived in Adelaide in the early years of 1980’s. 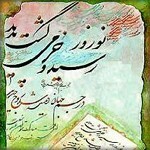 Adelaide was chosen by Iranians as an appealing living environment and academic destination. Many students and researchers later on settled here to live permanently.